Perhaps you’ve been stuck behind a desk you hate at a job you loathe for too long. You’ve stayed because the benefits are good and a pension was possible. Now, however, it is time to retire and you are wondering if the business you’ve always dreamed of starting is a real possibility. No matter what type of business you have in mind, it’s going to take funds to start. And, unless you have been putting money away in the bank for the purpose of starting a business, chances are you don’t have what it takes. Combine that with the fact that applying and being approved for a small business loan is a rather difficult process and you might think that your dreams are a lost cause. However, you shouldn’t give up hope until you have considered a reverse mortgage. 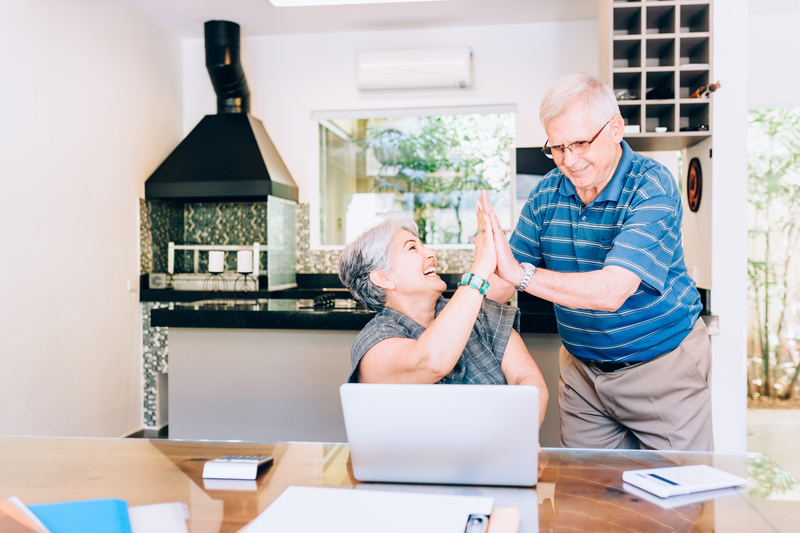 Depending on the amount of equity you have in your home a reverse mortgage can provide you with the up-front funds to fuel your business dreams. The average reverse mortgage loan is valued between $150,000-$250,000, which is typically enough to start a small business. Unlike a small business loan, you are not required to begin paying back a reverse mortgage immediately. Most homeowners choose to pay off their reverse mortgage when they sell their home. However, if you plan on staying in your home for the duration of your life (or at least for an extended period of time), you can make installment payments on the balance of your reverse mortgage. When you choose to use a reverse mortgage to invest in your small business dreams, you are creating a future income stream that can be used to travel, make investments, or simply provide for your family. If you are interested in using a reverse mortgage to start a small business during retirement, we encourage you to create a solid business plan before talking to your financial advisor. They will be able to assist you in making your vision a reality and also provide you with valuable information regarding reverse mortgages.